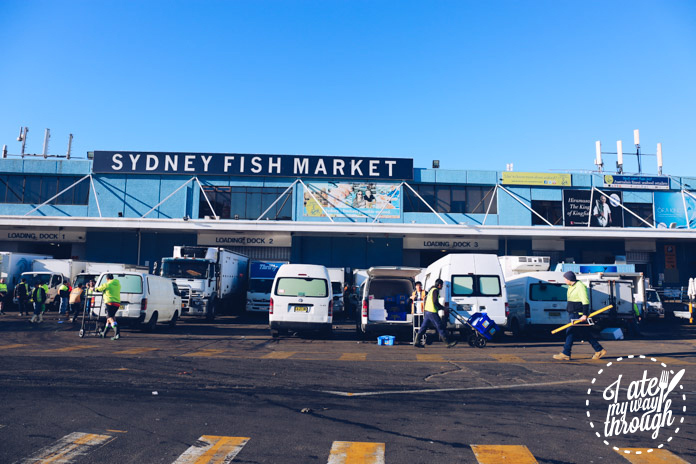 The Sydney Fish Market is one of Sydney’s best gastronomic hubs. 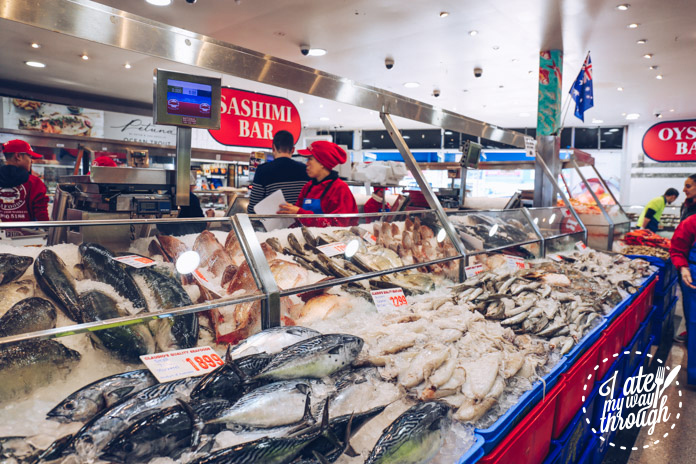 As the largest market of its kind in the Southern Hemisphere and the third largest seafood market in terms of variety in the world, no visit to Sydney is ever complete without at least visiting the Sydney Fish Market once. However, in between the flocks of tourists, it is local restaurateurs and seafood wholesalers that keeps the market buzzing in the early hours. While I’ve been to the market at least a hundred times, never have I ever visited with a chef… that is until now. 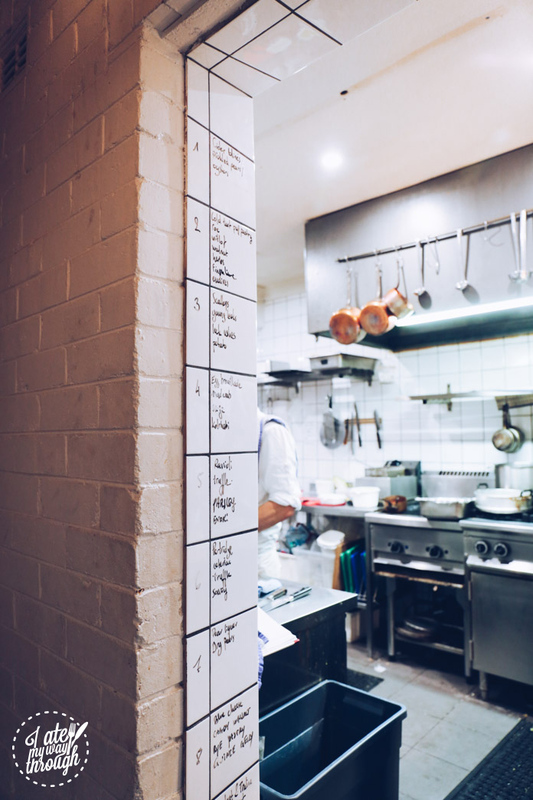 Moxhe Restaurant is a charming little eatery in Sydney’s eastern suburb of Bronte, run by a lovely couple, David Coumont and Helen Diab. 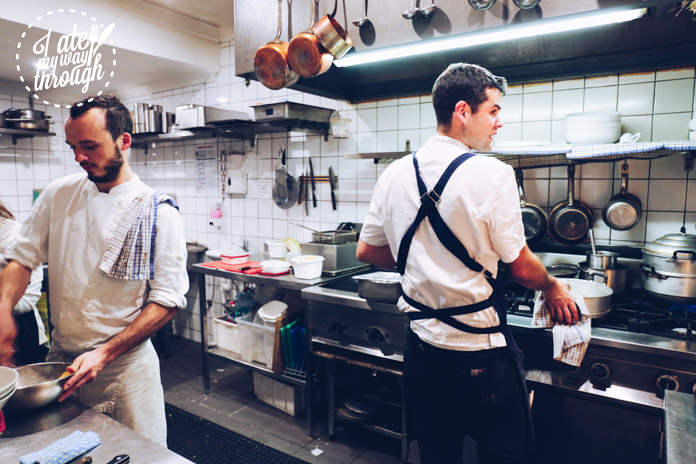 Their names may not yet ring a bell but both their careers include some incredible restaurants — David having worked in Europe at the likes of Bozar and Michel Bras, and then in Sydney at Fish Face and Cafe Paci, and Helen at Pier and Berowra Waters Inn. 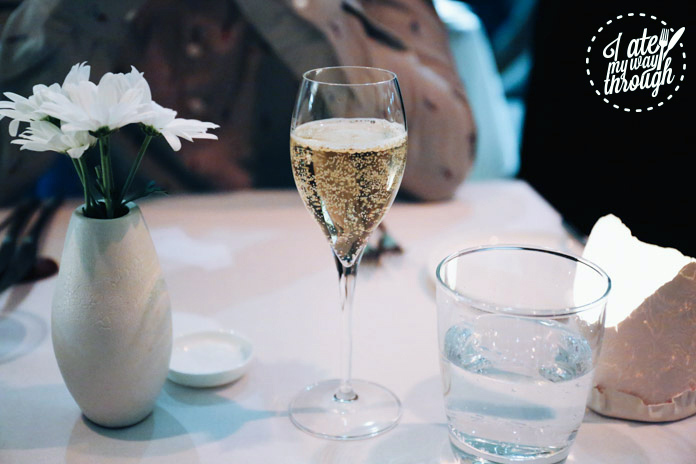 The restaurant name, Moxhe, makes reference to David’s home village in Belgium and since opening in early 2015, it has built itself quite the reputation as an accessible neighbourhood restaurant, striking the perfect balance between elegance and simplicity. 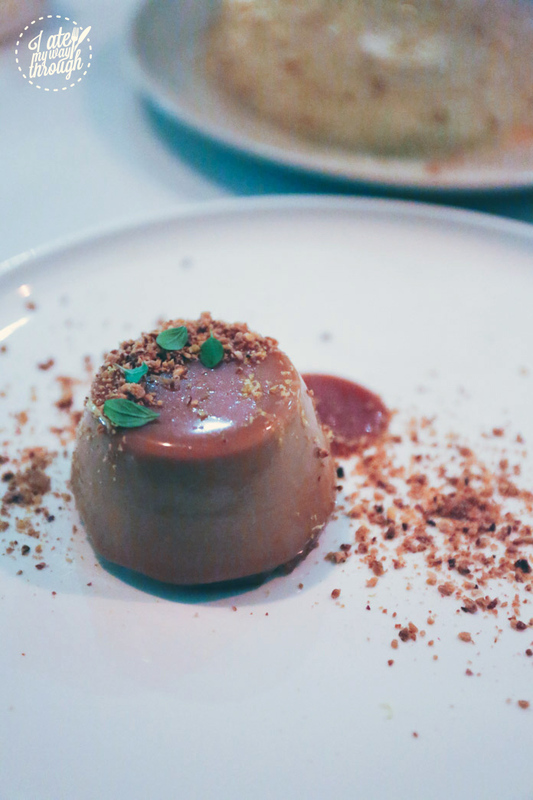 On the last Sunday of every month, Moxhe hosts a special degustation and I was invited to attend the most recent one in July – coincidentally on my birthday. 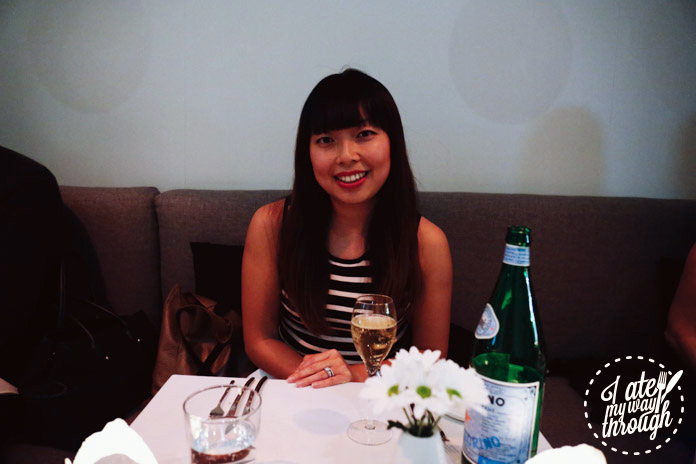 I love nothing more than good food and the opportunity to capture and share someone’s passion and sheer talent is what makes blogging so rewarding. I’ve been playing with videography this past year (you may recall my first recipe video on chicken liver parfait + I even filmed my entire Bali and Phuket trip a few weeks ago so stay tuned) so I’m really excited to be able to share this video with you! Scroll back up if you missed it! The Sydney Fish Market has a very different vibe on Friday mornings. At 5:30am, the market is filled with the bustling activity of the auction floor and by 8am, white trucks and vans line the carpark, ready to be filled with the freshest catch. 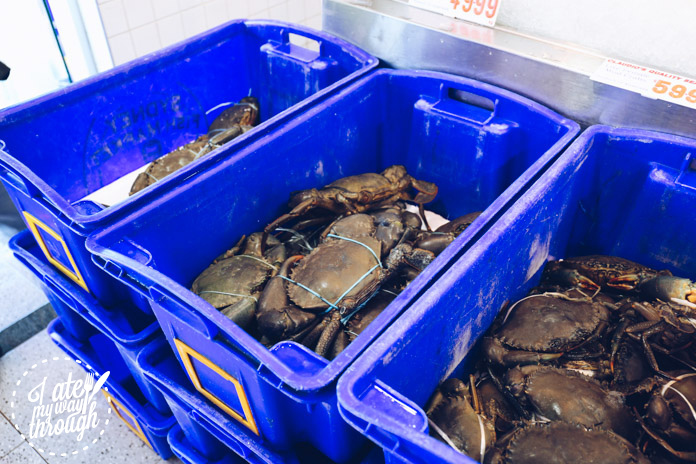 For David and Helen, selecting seafood for their evolving menu at Moxhe is part of their daily routine. It’s not an easy feat to get up for the morning market run every day after a long dinner service but I love the uncompromising determination to offer the best produce available. David says he’s inspired by the diversity of the types of seafood available at the Sydney Fish Market. He mainly works with Claudio’s but also works with Southern Fresh Seafood which supplies some great local seafood. 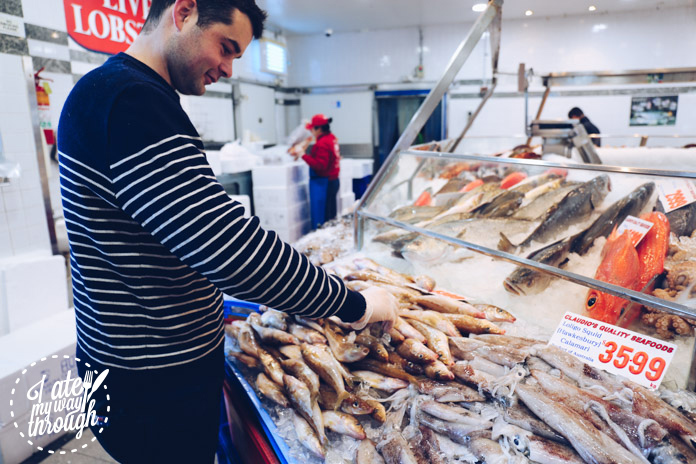 At Claudio’s, David picks up a batch of red gurnard that has been specially left aside for the chef, David explains that he prefers New Zealand red gurnard for it’s subtle difference in flavour. We also pick up some mud crabs; David individually picks each up, weighing them by hand to select the heaviest. Clutching a few crabs, David bounces to a hidden stash beneath the counter where more mud crabs await their turn to be displayed. I’m delighted at the sight as it looks like we’ll be having crab at the dinner. 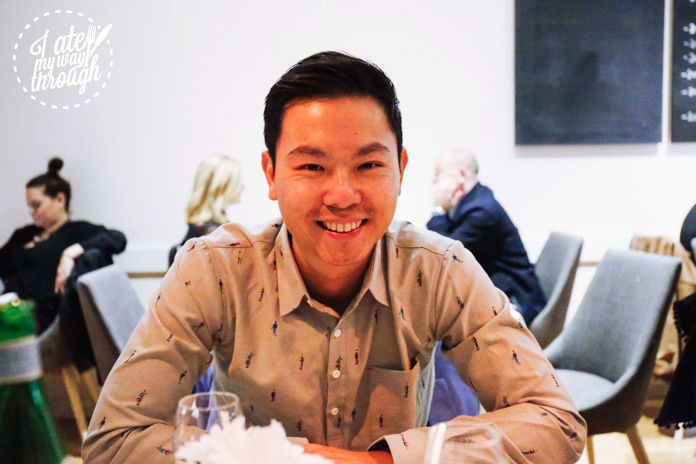 The dining room at Moxhe is an intimate warmly-lit 34-seater; conversation around us hints that tonight’s crowd is mostly regulars who’ve made the monthly event a ritual amongst friends. 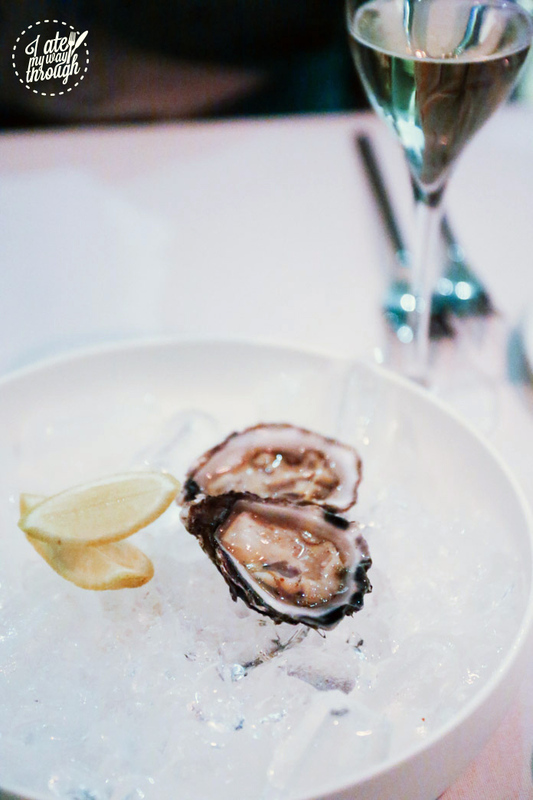 We start with Champagne and freshly shucked oysters from Batemans Bay. Helen tells us they’re sustainably sourced from oyster farmer Steve Feletti who runs Moonlight Flat Oysters. 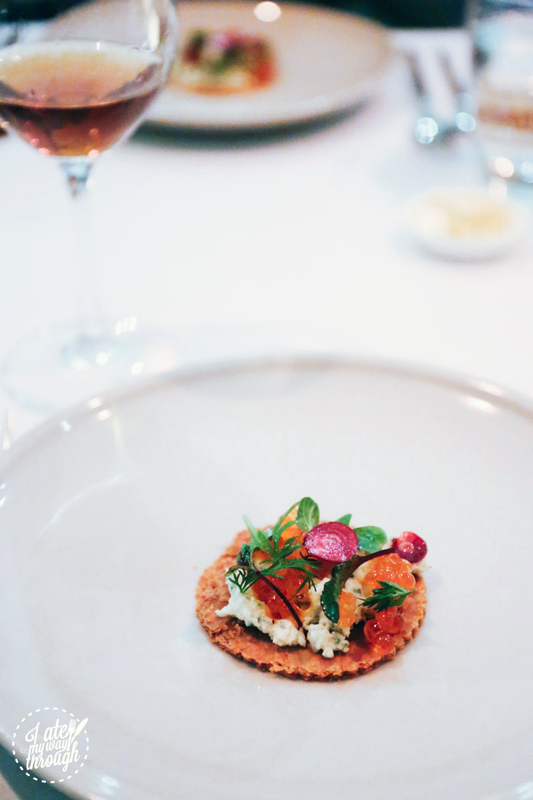 The oysters are indeed exquisite, the distinct mineraly saltiness is an excellent prelude to the next course, pear cider blinis (paired with 2014 Eric Bordelet Poire Granit Cidre) with house smoked bonito mousse and pickled pear. 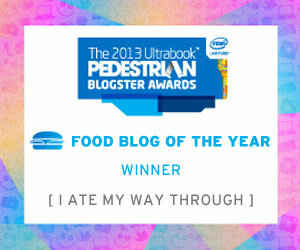 In one mouthful, it becomes apparent that our palates are about to be spoilt. The subtleness of the smoked bonito paired with the freshness of the pear leaves us lusting for the next taste of the sea. 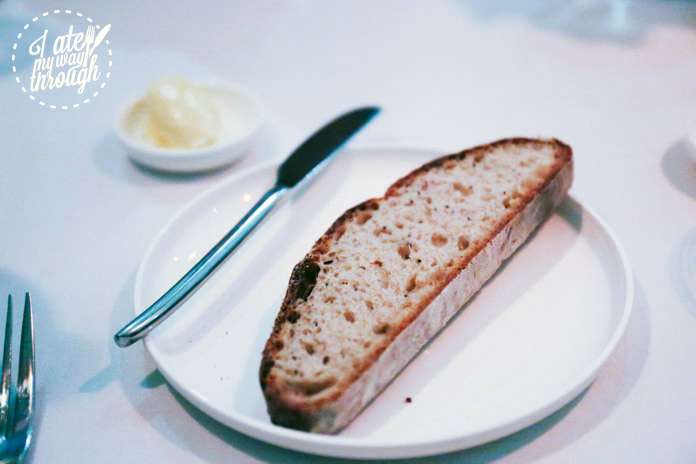 Bread is no ordinary bread at Moxhe. Freshly baked in-house, the crust has a burnt caramel glow and the inside is studded with the aromatics of fennel seeds and poppy seeds. We lather on butter – it really doesn’t need anything but the rich creaminess of the butter is too good to resist. There’s a playfulness about the next course of house-made puff pastry tart with salted fish (paired with Toro Albala Oloroso sherry). 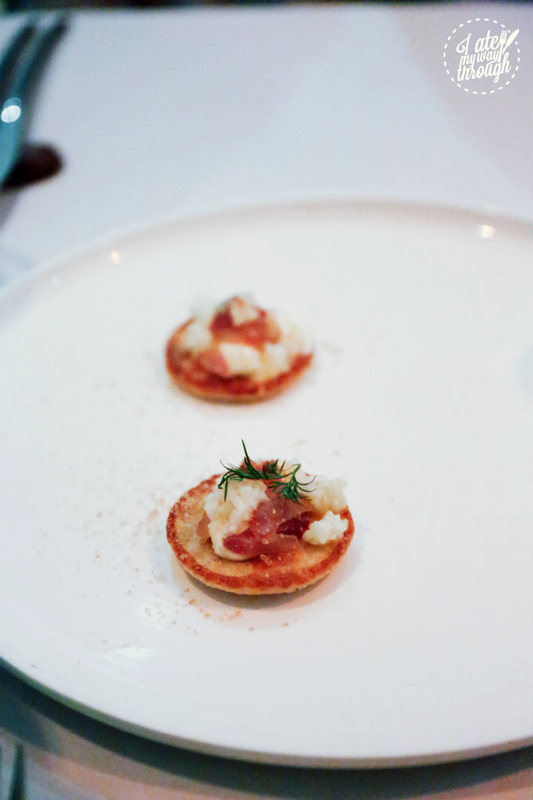 While in part, the salted fish vaguely reminds me of the salt cod flavour that is so prominent in Portuguese cuisine, its application in this cold tart is elevated with pops of wild salmon and trout roe, witlof, walnut, fresh herbs from David and Helen’s garden. 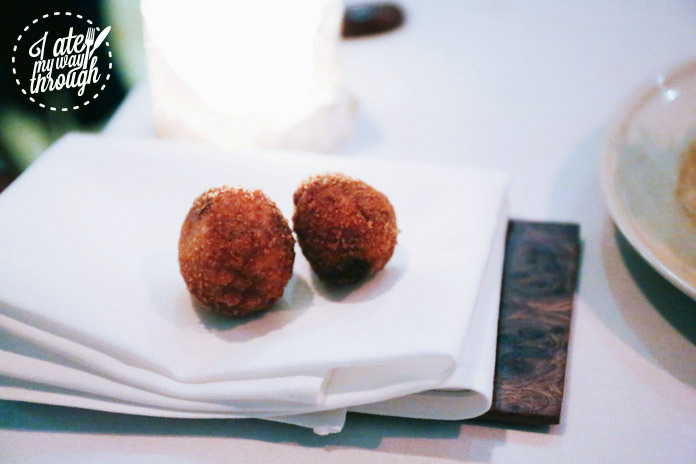 Hand harvested scallops (paired with 2015 Jamsheed Roussanne) are showcased in three different ways — the roe has been turned into a powder, there’s a scallop foam, and it’s been seared. Zen, a self-confessed scallop lover eyes my scallops but these are too divine to share. 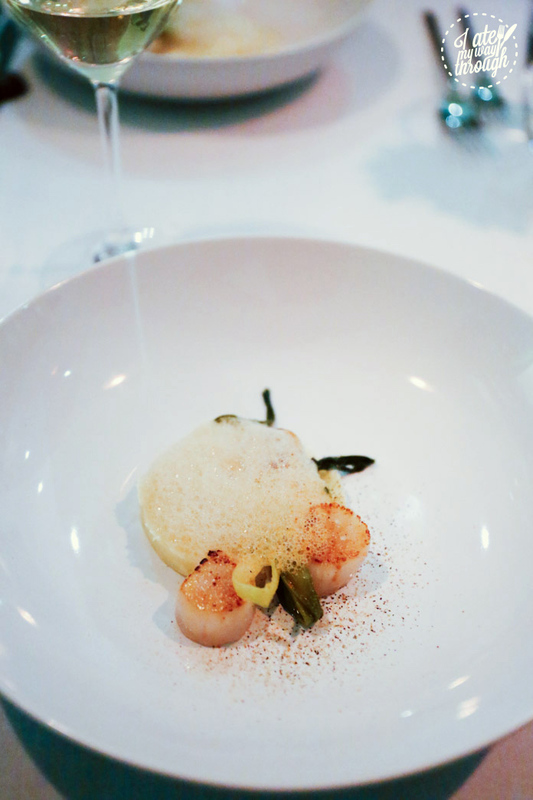 All the nuances of the scallop are accentuated with the accompaniments of pencil leeks, leek ash and potato puree. 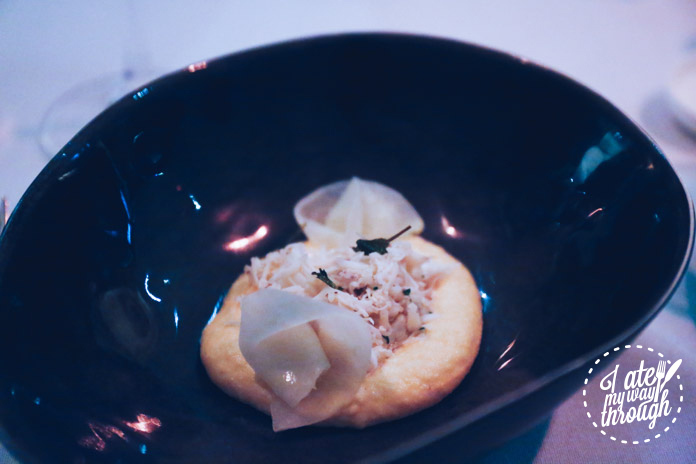 The next course of egg brouillade (paired with 2011 Vincent Pinard Rose) features velvety scrambled eggs with hand picked mud crab, steamed kohlrabi and sage. 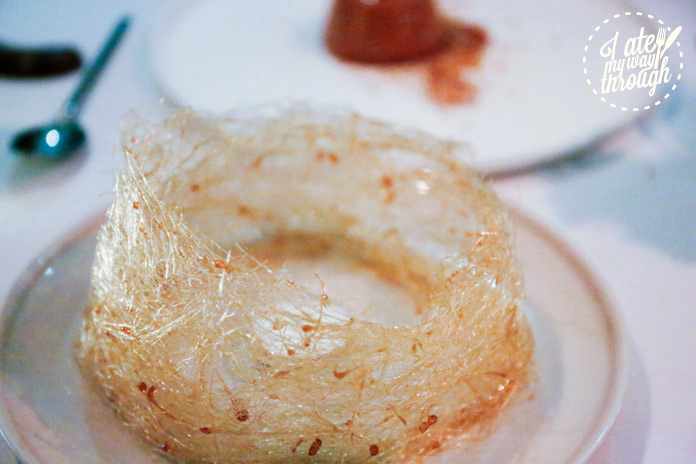 The egg is ever-so delicate, the just-set texture is a gentle complement to the mud crab. Could this be my most favourite dish of the night? There’s a very high chance so. 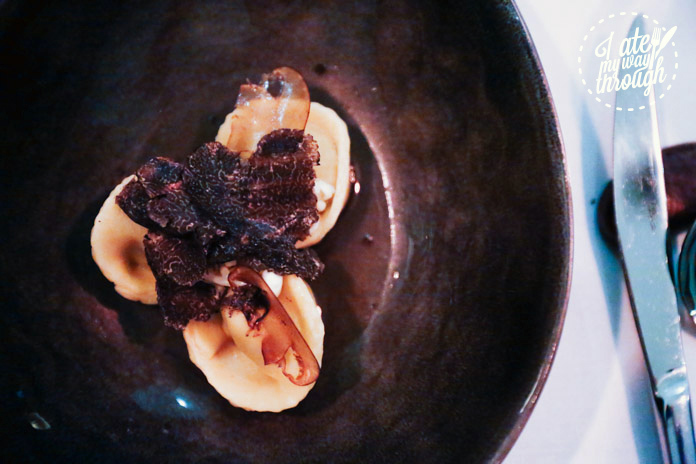 We’re advised to eat the next course whole — alike the Shanghai’s xiao long bao, these mushroom ravioli (paired with 2006 Baumard Savennieres) are filled with chicken jus and topped with fresh Tasmanian truffle. 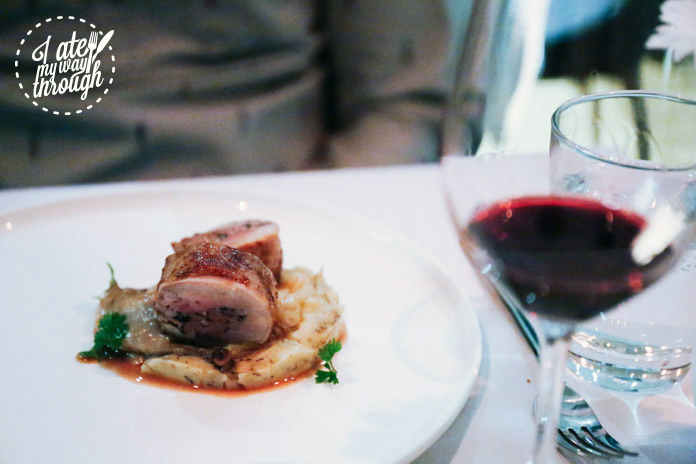 There’s a beautiful bite to the pasta and the intensity of the chicken jus that fills our mouth is soothing. We relish the warm earthy notes brought on with the specks of enoki mushroom, button mushrooms and and truffle shavings. 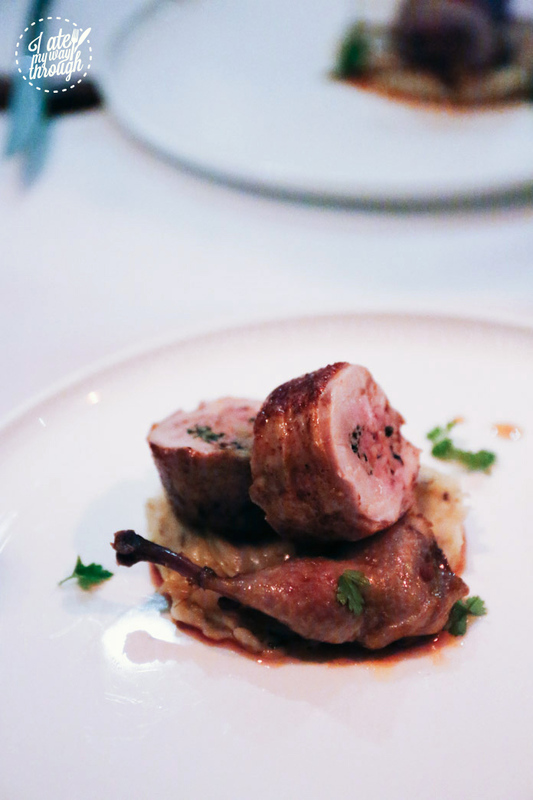 Although a seafood restaurant, the main savoury course is a butter poached partridge (paired with 2012 Pur Merlot) stuffed with chicken liver, pork and veal and served with celeriac and truffle puree, and savoy cabbage. The perfect winter-on-a-plate ensemble. The partridge is succulent and the combination of hearty wintertime vegetables with the chicken liver stuffing is pure indulgence. 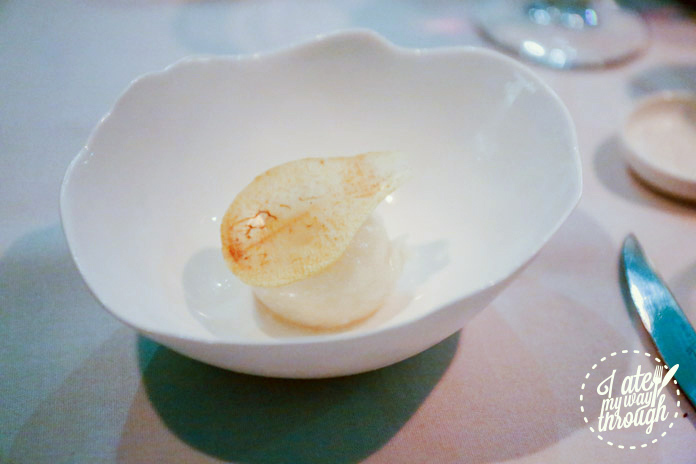 The palate cleanser of Poire William sorbet is exquisitely refreshing, with the right amount of sweetness, the gorgeous pear flavour simply shines. Typically not a blue cheese lover (I know, how can I call myself a foodie! ), I’m a little hesitant when the next course is presented. 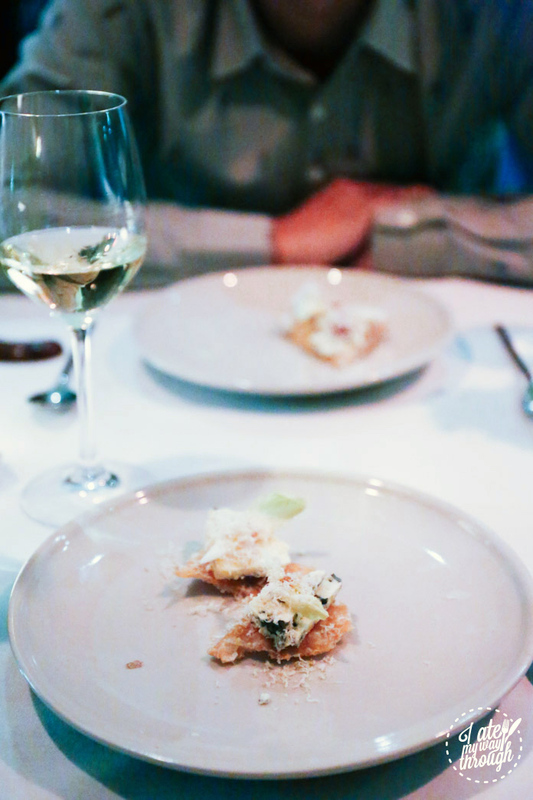 Large slabs of Roqufort blue cheese is served on fried bread with candid almond, quince jelly and endive (paired with 2010 Grand Maison Monbazillac). However, I’m pleasantly surprised. Salty, sweet, soft, crunchy, I wait for the offending notes of blue cheese to appear but it never does. In fact, by the second piece, I find myself twitching for a third. Perhaps I’ve been converted. 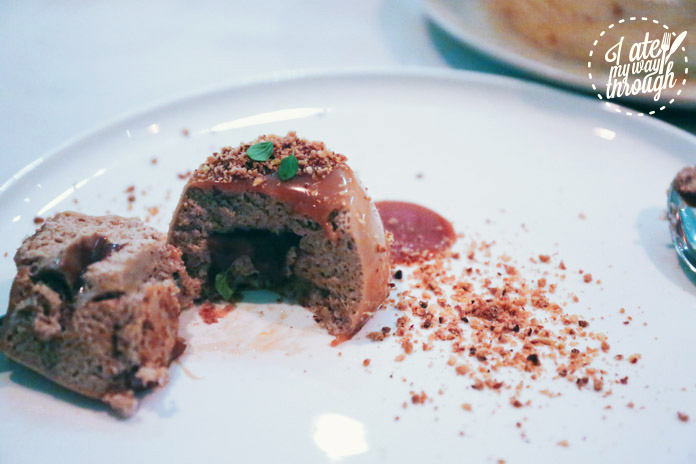 The degustation concludes with a decadent hazelnut and praline mousse (paired with a hazel stone cocktail) with fresh marjoram from the garden, and chocolate croquettes oozing with a piping hot molten chocolate centre.